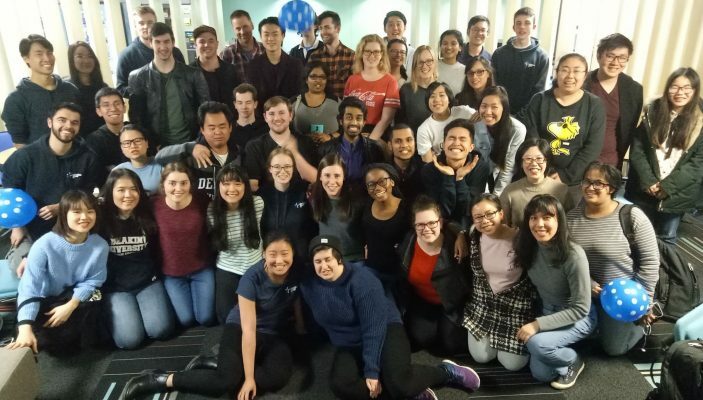 Deakin Burwood Christian Union – Connect, Grow, Stand. Welcome to Christian Union at Deakin University, Burwood. Whether you are new to Christianity or have been a Christian for a while, we would love to help you connect with other students at uni, and with Jesus in the Bible. Come connect with us on facebook, or at our weekly events!